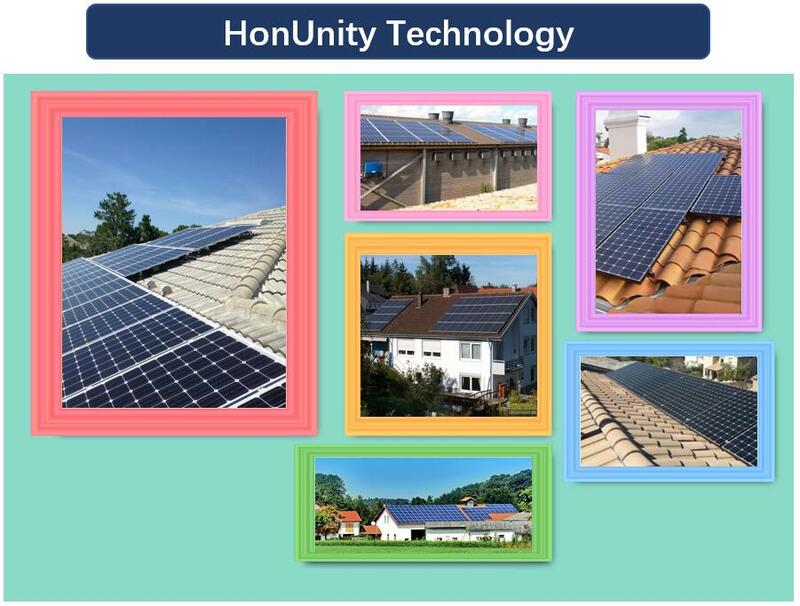 HonUnity Tile Roof Hook 01 offers solar mounting flexibility for Spanish style roofs. Made from stainless steel for use on all of your residential solar installations with Spanish Tile. 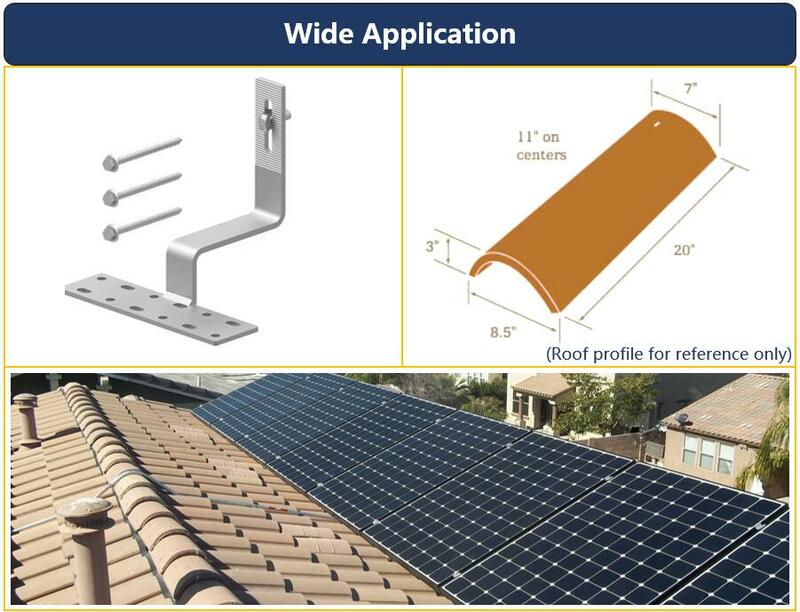 Tile Roof Hook 01 is quite popular with installers because they offer the fastest and least expensive way to mount rooftop PV arrays on tile roofs. Tile Roof Hook 01 is made with A Grade material with good fabrication and anodizing treatment. Tile Roof Hook 01 can work with most racking systems without any concerns about the components compatibility. 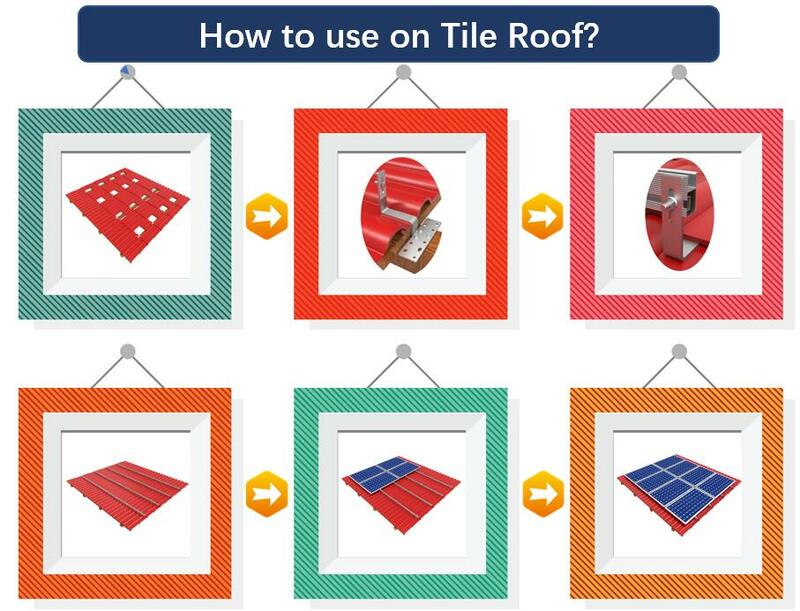 Quick and easy installation of Tile Roof Hook 01 will greatly helps save more money for clients and shorten payback period.